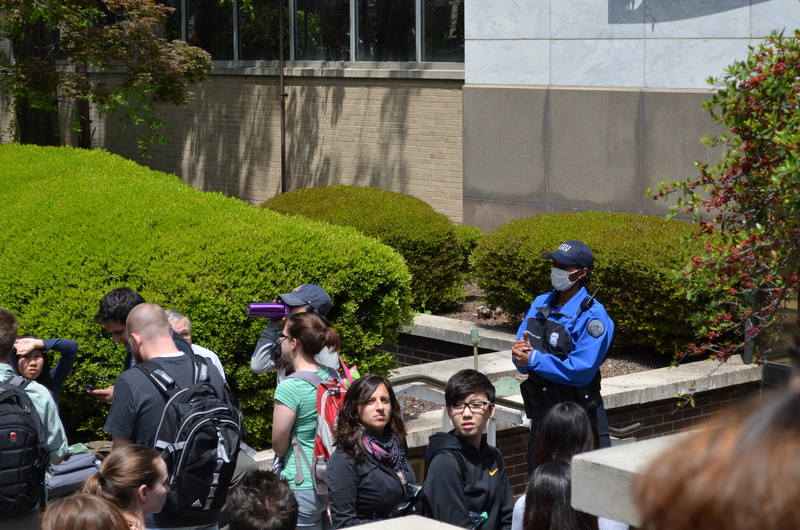 The all clear was given for student to re-enter Sparks Hall today after the threat of a suspicious package. The Georgia State Police Department allowed student back into the building after a more than 30-minute evacuation. 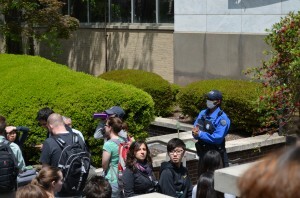 GSU News said the package was found on the fourth floor of the building. GSUPD said the package was delivered to the university. Georgia State officials said that the box contained lab results that were delivered to an office and that there was no immediate threat. Student Ashley Jones said the evacuation was more of a disruption than anything else. Kaylyn Hinz and Sabastian Wee contributed to this report.